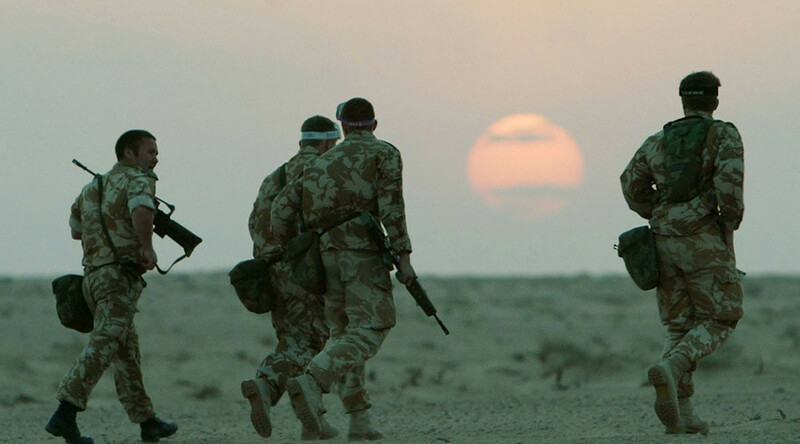 British soldiers are training troops for regimes on the UK’s own human rights watchlist, including authoritarian states such as Saudi Arabia, Iraq, Burma and Bahrain. Information released by the Ministry of Defence (MoD) shows that since 2014 UK military personnel have given training to 16 countries whose record on human rights is dubious to say the least. These include countries the UK has recently attacked such as Iraq, Libya and Afghanistan; Gulf theocracies such as Bahrain and Saudi Arabia; former colonies Zimbabwe, Pakistan, Bangladesh, Burma and Sudan; and even global rivals such as China. Burundi, Colombia, Egypt, Somalia and war-torn Yemen also feature on both lists. The UK recently announced it would be stepping up training in Oman, which, while not featured on the watchlist, is reported by human rights NGO Amnesty International to be rife with abusive detention and torture. Troops from Oman and Nigeria – a country renowned for internal corruption – have recently been hosted at the British Army’s Welsh infantry school. UK campaigners have been quick to round on the apparent hypocrisy. “The UK military should not be colluding with or legitimising human rights abusers,” he said. A military spokesperson said all overseas training is carried out according to the UK government’s Overseas Security and Justice Assistance Guidance. “The fundamental right of all humans to fair treatment is intrinsic to all British Military training activity,” he said. However, the revelation appears to chime with what Amnesty International has branded a global downgrading of the UK’s human rights obligations in favour of alliances and trade. Following the group’s annual report in February, Amnesty’s UK director Kate Allen said British links with China and Saudi Arabia have shown the UK is willing to compromise on human rights. She said she believed the replacement of William Hague as foreign secretary with Philip Hammond has contributed to the lack of focus on human rights. “There’s no doubt that the downgrading of human rights by this government is a gift to dictators the world over and fatally undermines our ability to call on other countries to uphold rights and laws,” she said.